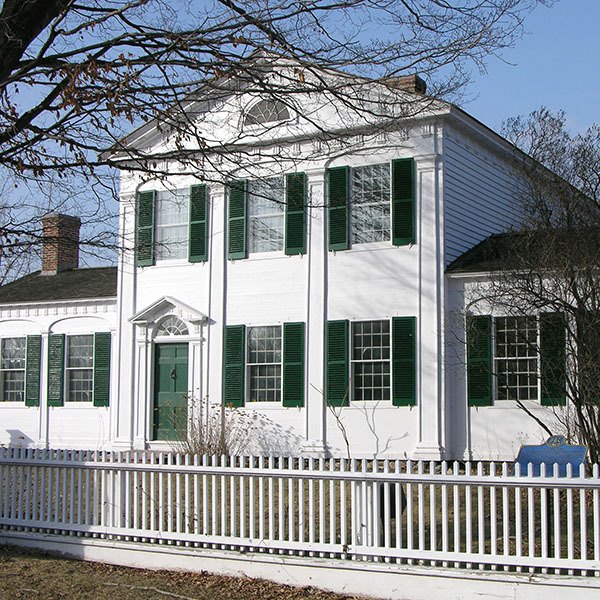 Built in 1798 on the south shore of the Detroit River in Sandwich, the Duff-Baby House is named for its first two loyalist owners, Alexander Duff and James Baby. 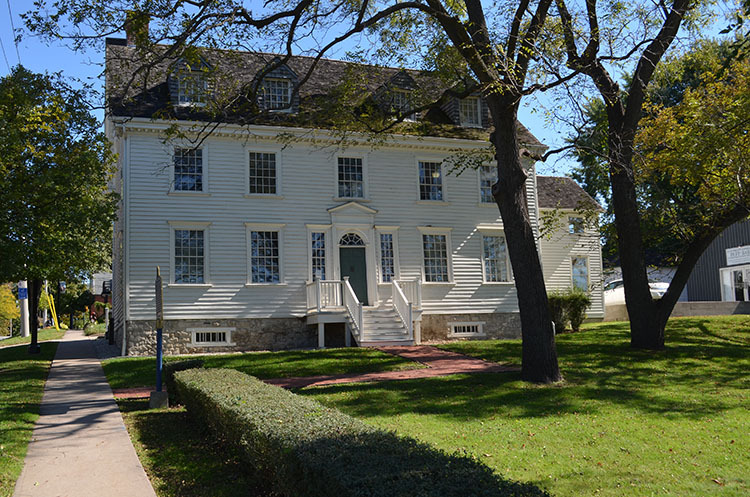 Recognized among the most significant late 18th-century landmarks in Upper Canada, the house retains its original orientation to the river and reflects some of the principal themes and events shaping the province's early history. Alexander Duff (1770-1809), one of the founders of Sandwich, built the house in 1798 and used it as a base for his fur-trading operations for nine years. 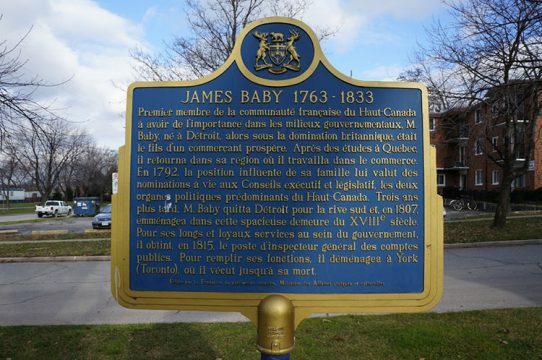 James Baby, a prominent Upper Canadian politician, military officer and businessman from an old Quebec family, purchased the house from Duff in 1807. During the War of 1812, Baby is reputed to have hosted a dinner attended by the great Shawnee chief Tecumseh. The house survived attack, occupation and looting by American troops. In his claim for losses, Baby stated that it had been "stript." The older Neo-Classical interior fittings appear to date from the house's post-war refitting. The house displays several architectural influences. It has French characteristics such as timber wall framing with brick infill, a steeply-pitched roof and dormers. In its layout and dimensions, it is a North American adaptation of the Georgian style. 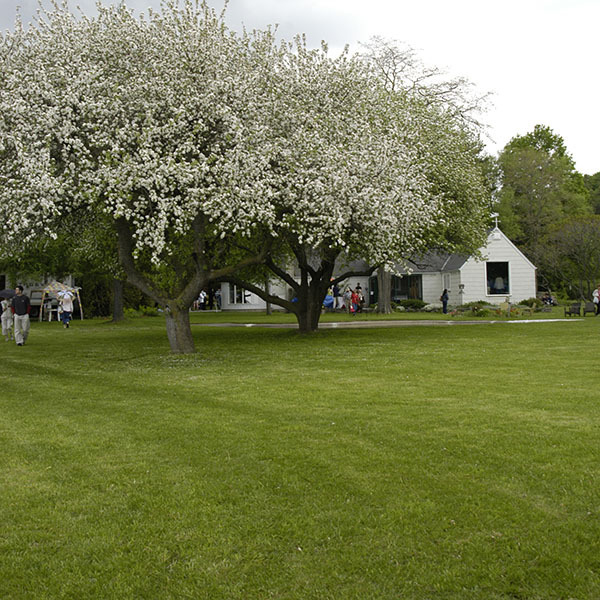 The original one-acre complex included a store, a stable, other outbuildings, a wharf and an orchard. 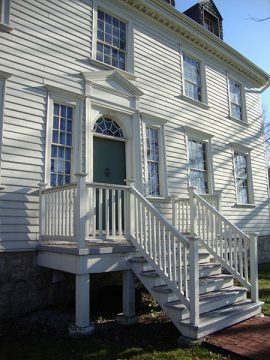 The Baby family lived here until 1871. 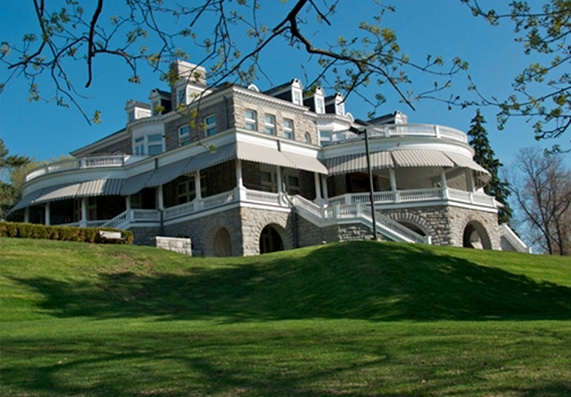 Dr. William Beasley bought the property for his home and medical office in 1905. The Trust acquired the house in 1979 from his daughter, Isobel Beasley. At Duff-Baby House, archaeological research undertaken by the Trust extended over several field seasons. Although much of the site's original physical context had disappeared, archaeological digs brought to light hidden details of its past. They revealed the evolution of landscape, including the location and character of the barn and the house's cisterns, drainage and the former kitchen wing. This information subsequently guided the restoration of the site. 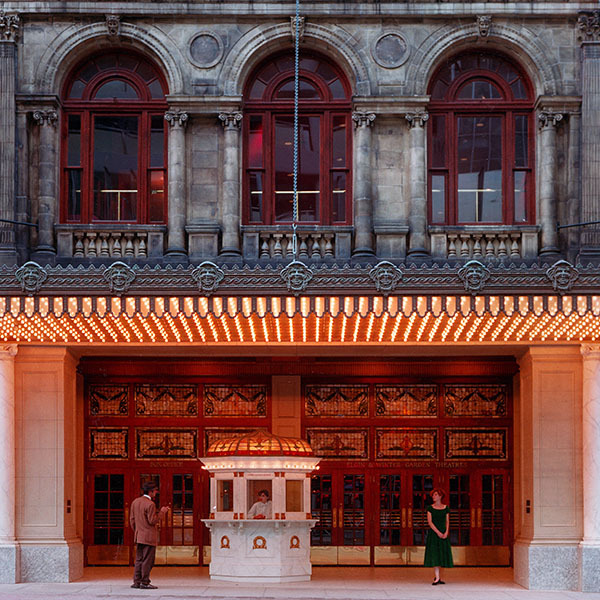 In 1993, a front porch erected by the Beasleys was dismantled, revealing neoclassical features that included the remnants of a wooden pediment and entablature with a Greek key design flanked by fluted pilasters. 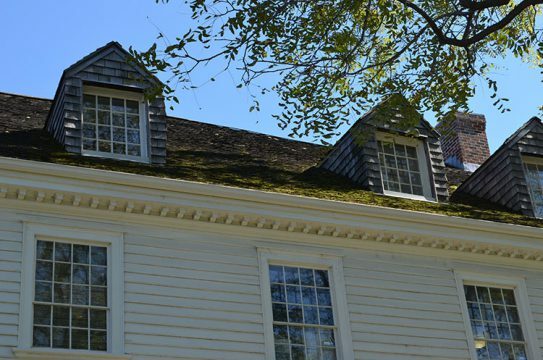 The way the pediment is cut into the windowsill above suggests that it was installed by Baby after the War of 1812. 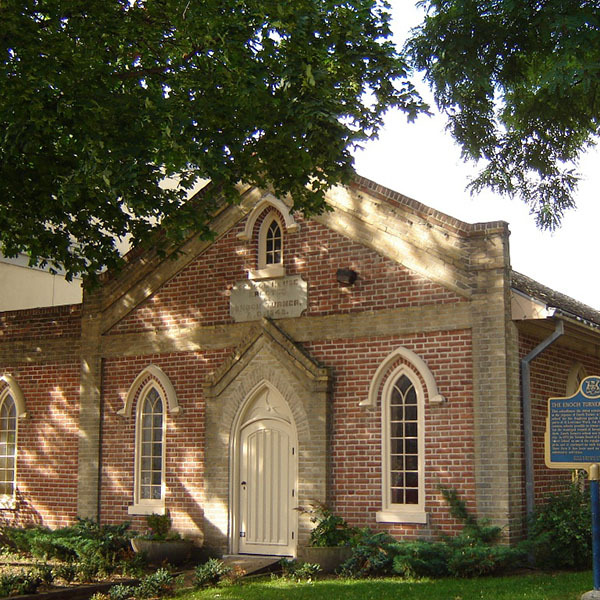 In 1986, the Ontario Heritage Trust entered into a 25-year agreement with the Ministry of Government Services to provide field offices in the house for the Ministries of Culture and Citizenship. Five years later, the Trust received a capital grant to undertake restoration work and to build a new interpretive centre on the site of the former carriage house. 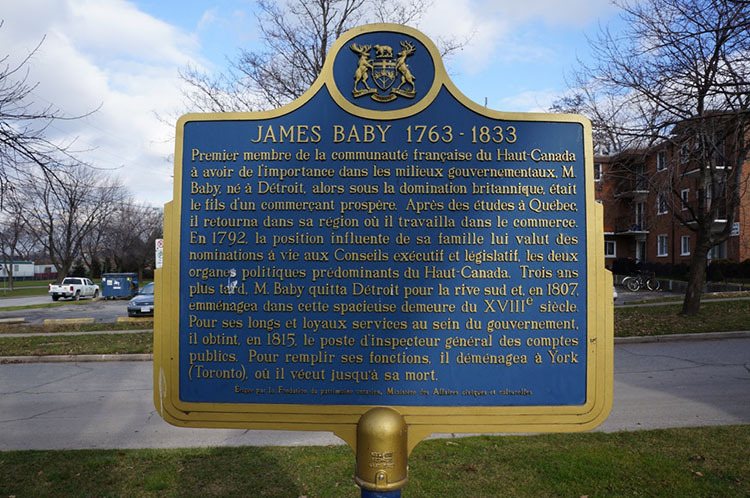 The Trust entered into a partnership with the François Baby House Museum to operate the centre, which is used for educational programs and public meetings. 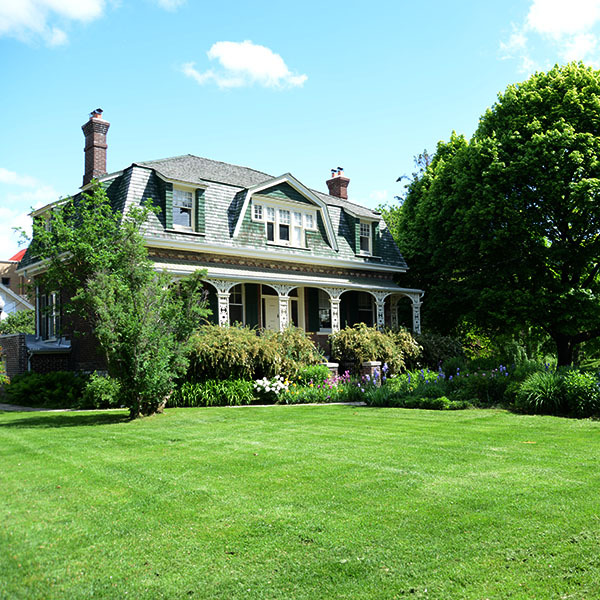 Les Amis Duff-Bâby, a local volunteer group, works with the Museum to provide access to the centre, the house and the site. 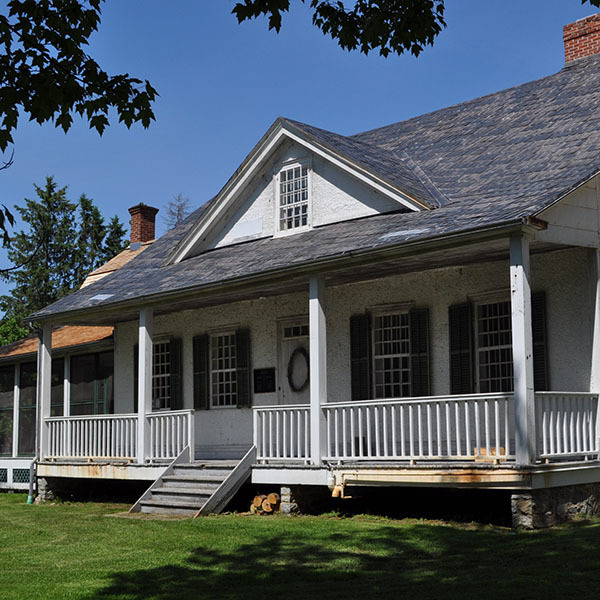 The Duff-Baby House (1798) and the Peter Ferguson Cabin (1784), now part of Bethune-Thompson House in Williamstown are the two oldest houses owned and restored by the Trust. 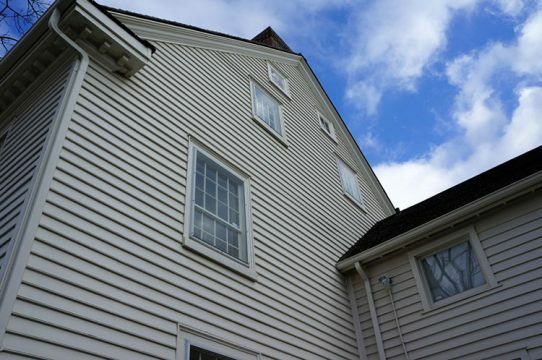 Duff-Baby House illustrates how heritage properties can be restored, adapted to new uses and integrated back into the community while retaining their heritage character.